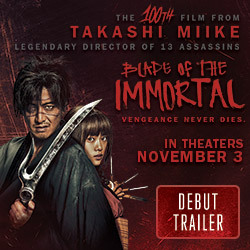 "The fight scenes still deliver the goods in an ULTRA VIOLENT fashion." "The fighting in Ong Bak 3 is amazing, bone-crunching, limb-snapping stuff." 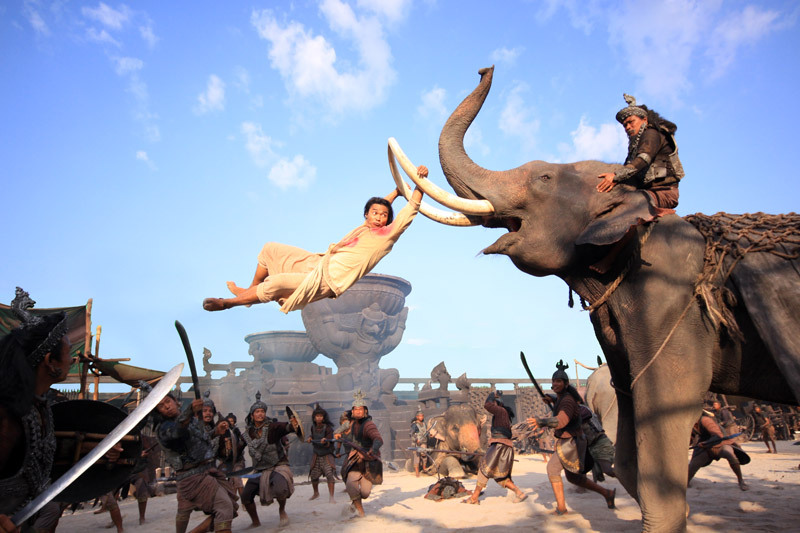 "Ong Bak 3 is a glorious ode to the art of smashing faces." "The fight sequences are second to none." 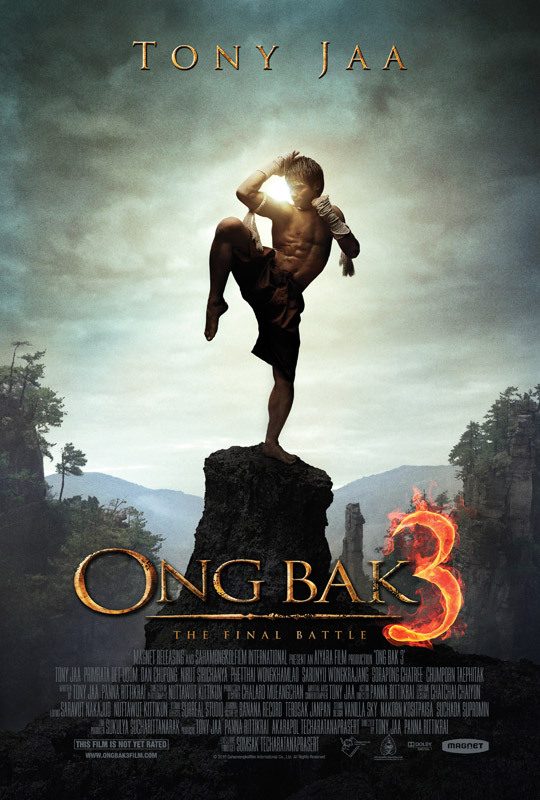 Ong Bak 3 picks up where Ong Bak 2 concluded. Tien is captured and almost beaten to death before he is saved and brought back to the Kana Khone villagers. There, he is taught meditation and how to deal with his Karma, but very soon his arch rival returns challenging Tien for a final duel.